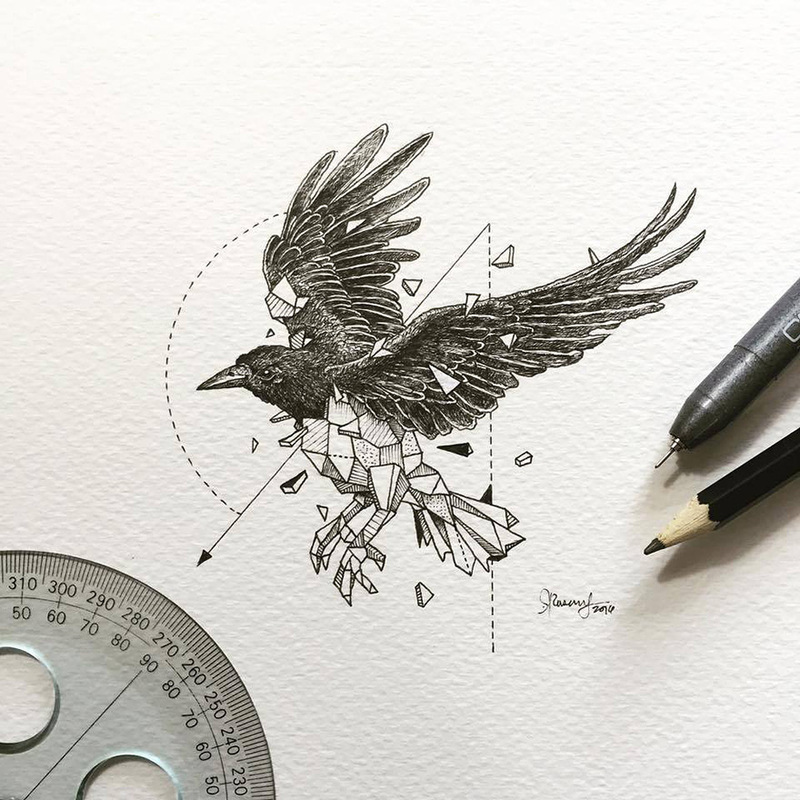 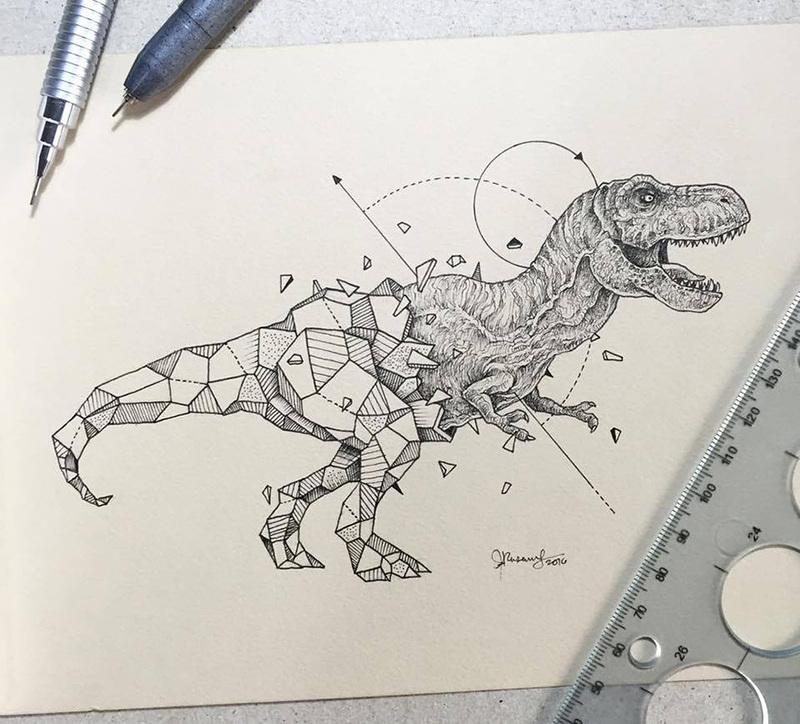 Philippines-based illustrator Kerby Rosanes is not a stranger here at DesignStack, he has made quite a few appearances, since 2013. 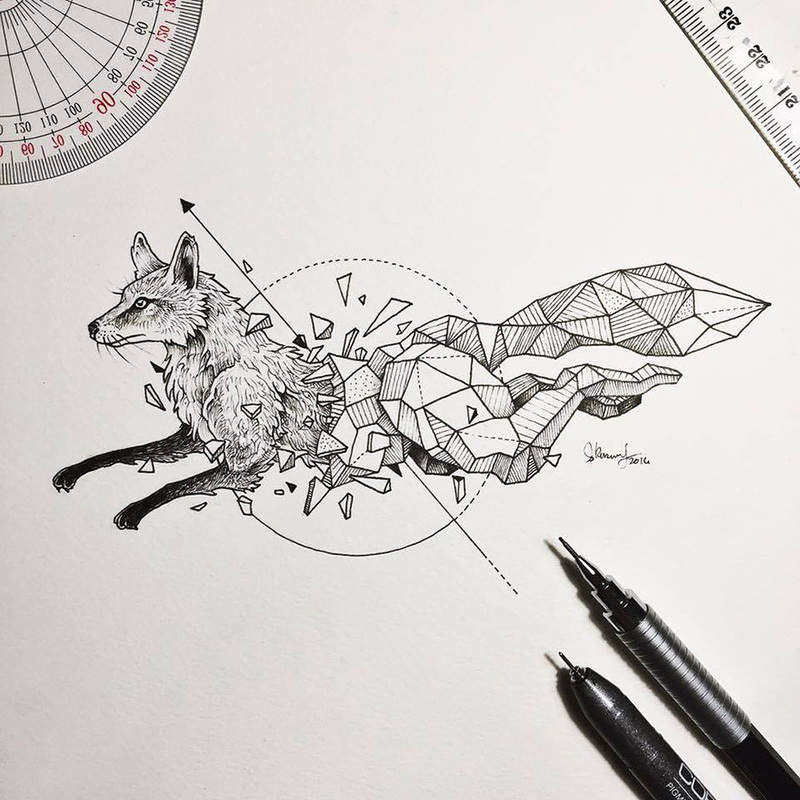 We have listed links to his previous posts on our site, below. 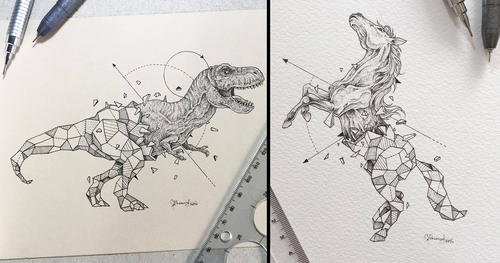 They are really worth a look, as they are all just as good as this post. 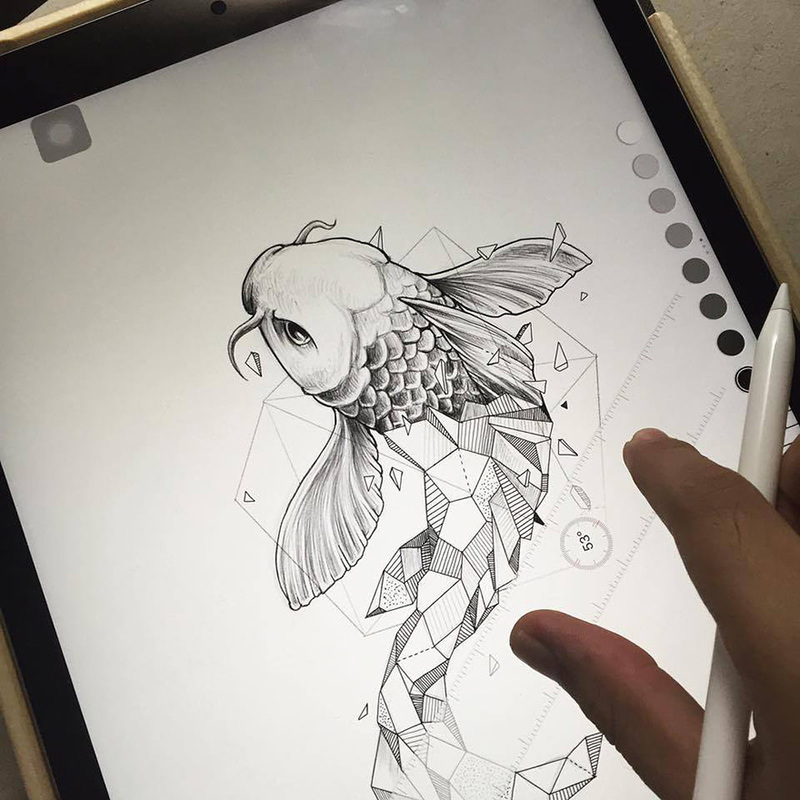 It it refreshing how every time we have a look at his work, he finds something to make it different, experimenting with technique and layout. 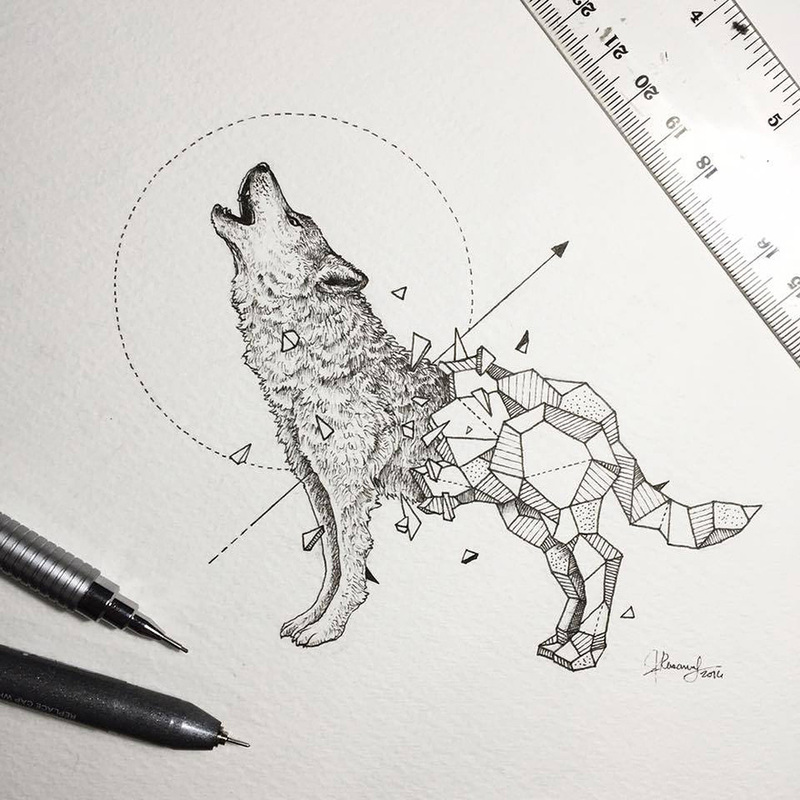 Below a video interview with him that will tell you a bit more, about the person behind the drawings. 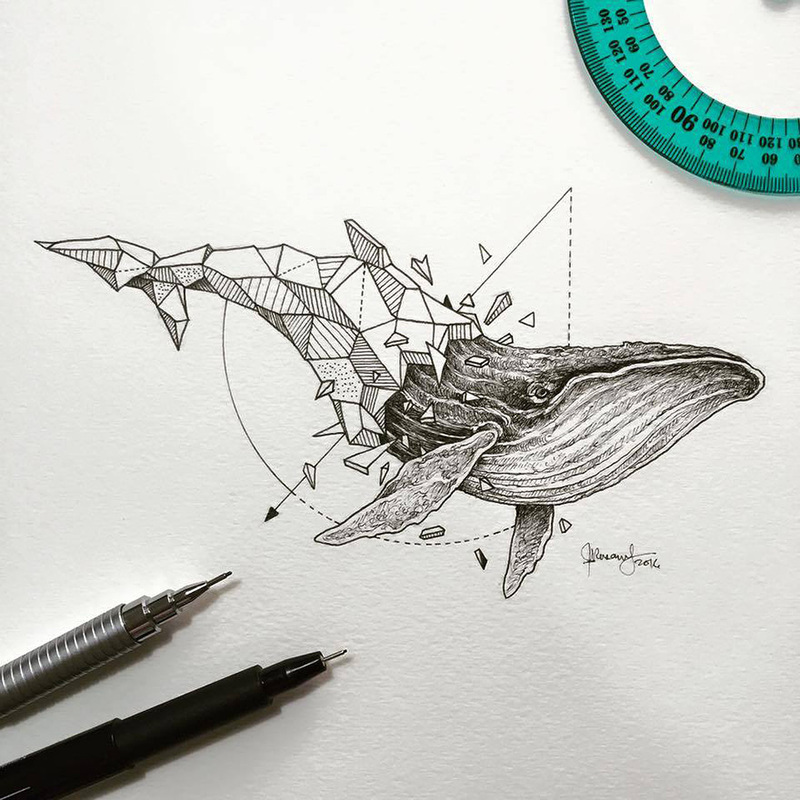 Detailed Moleskine Doodles Illustrations and Drawings / Sketchy Stories Drawings / Pen Doodles / Doodle Invasion Drawings. 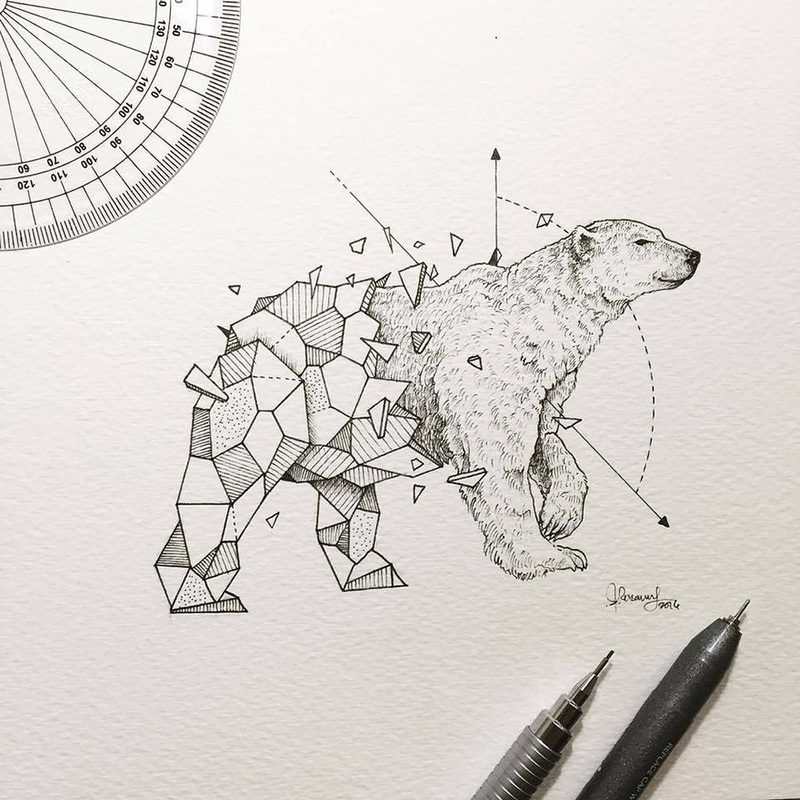 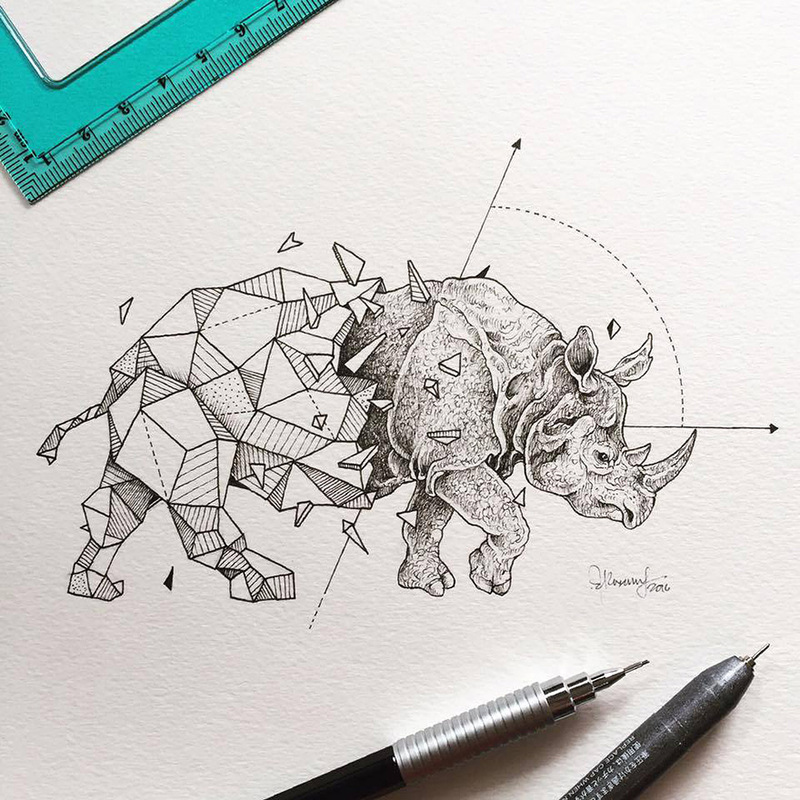 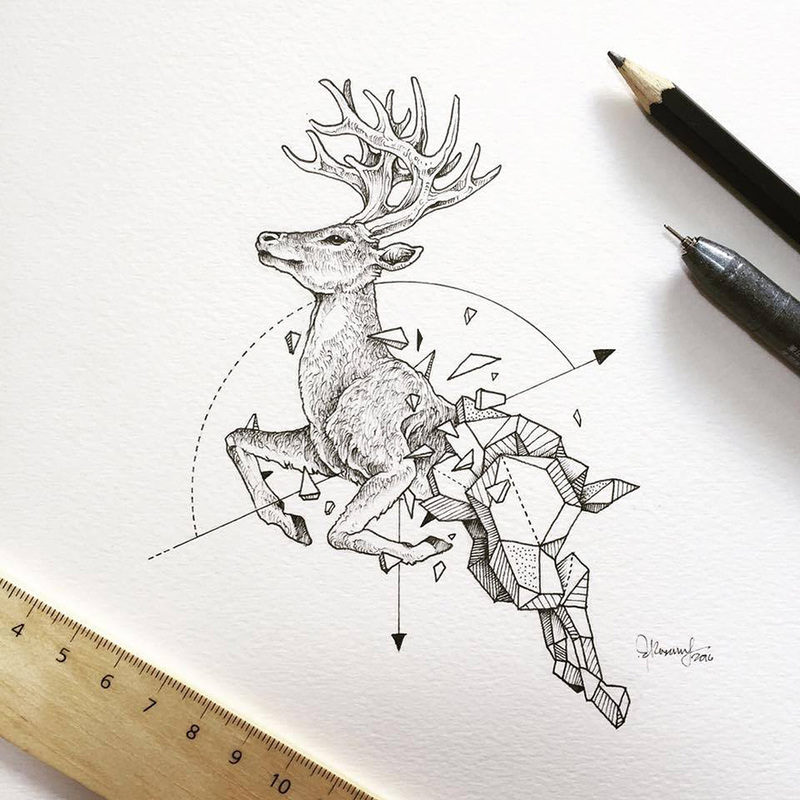 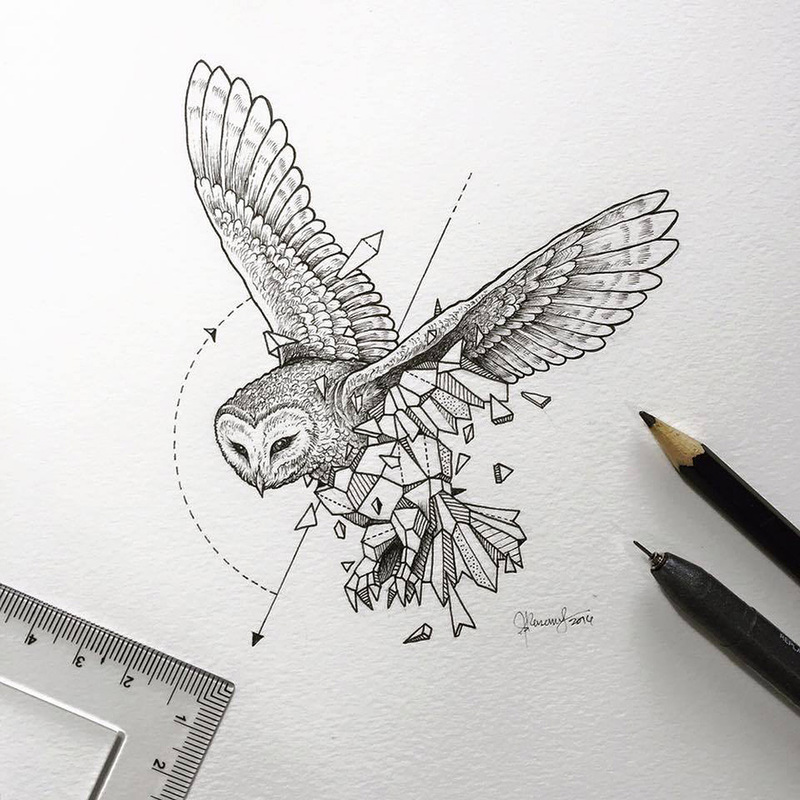 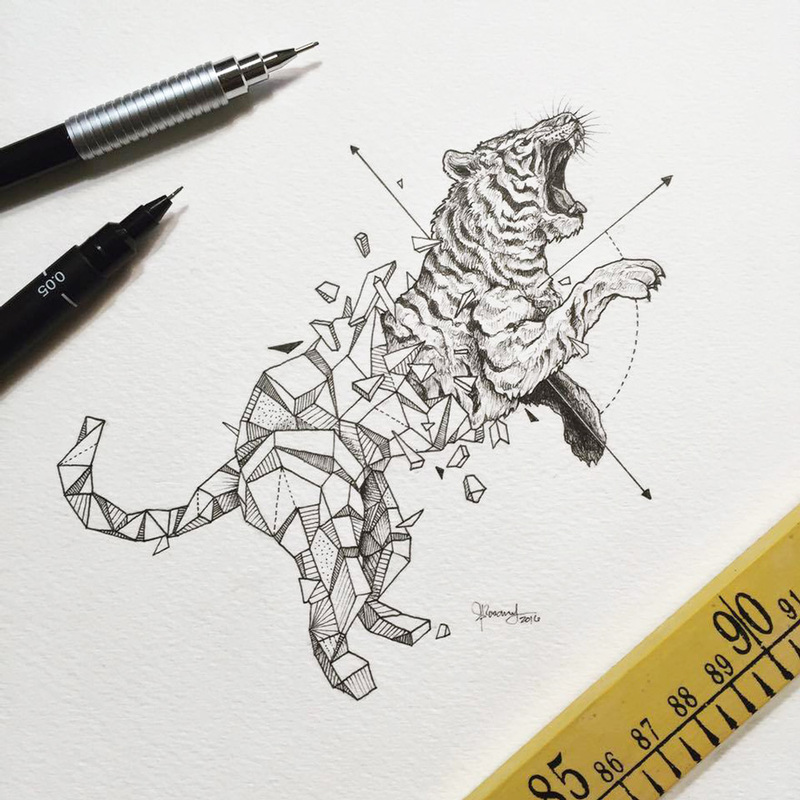 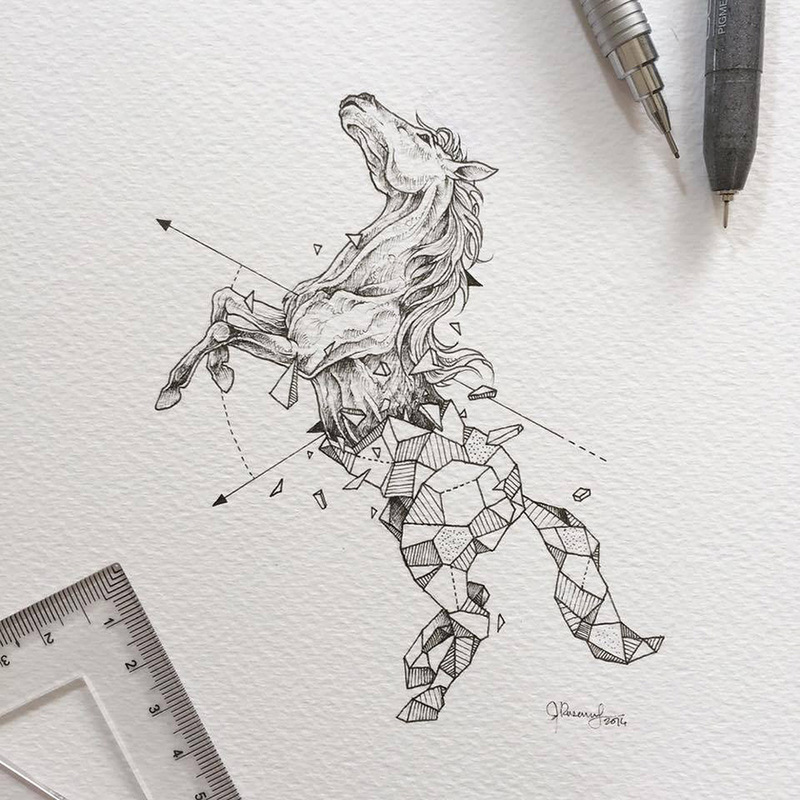 Outside the Lines: Kerby Rosanes.